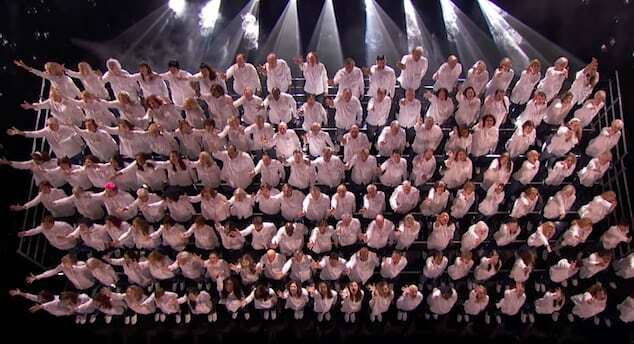 The performance was especially moving, as it fell on the 17th anniversary of the attacks and the choir is 160-people strong. That many voices truly stands out. After they were done performing, the judges got a chance to tell the group what they thought. Howie Mandel jumped in first to praise the group. He also happened to be wearing white too, so he matched the group. After Mel’s praise, the leader of Angel City Chorale, Sue Fink, wanted to say something about why they chose this song for their 9/11 tribute. She told the judges and audience that they were honoring the victims and first responders, who rushed onto the scene to help people, despite race and any differences there might have been. The Angel City Chorale’s message overall is to form communities with song and they did just that with their performance. 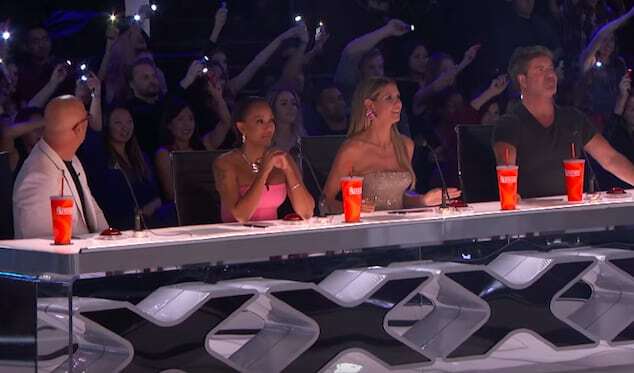 Sadly, despite an incredible performance and positive feedback from the judges, Angel City Chorale was eliminated from America’s Got Talent on September 12, 2018. Do you think they deserved to stay in the competition, or should they have gone home? 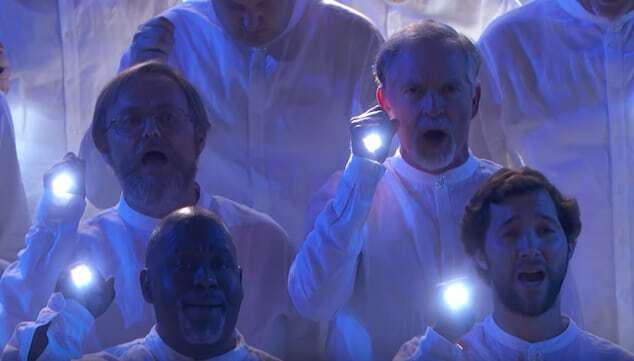 If you haven’t been keeping up with America’s Got Talent this season, you’re going to want to catch up on Angel City Chorale’s performances. When they first auditioned for the show, they blew the judges away with their immense size. 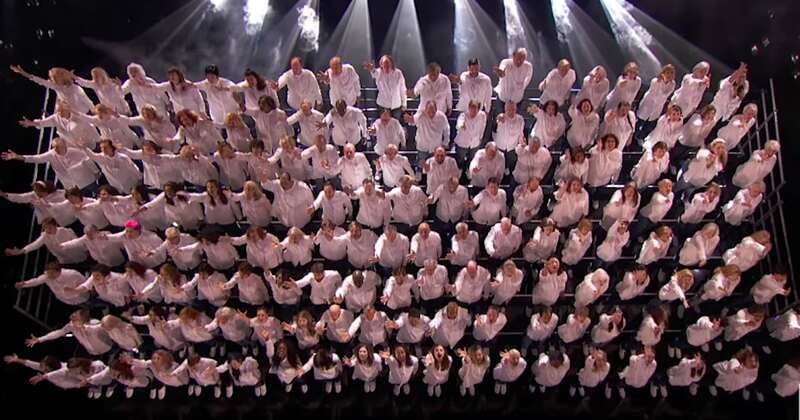 The choir is anywhere between 140 and 160 people strong when they perform. They performed “Africa” by Toto and proved to be a storm of a group to the judges. They quickly moved onto the Judges Cut round. 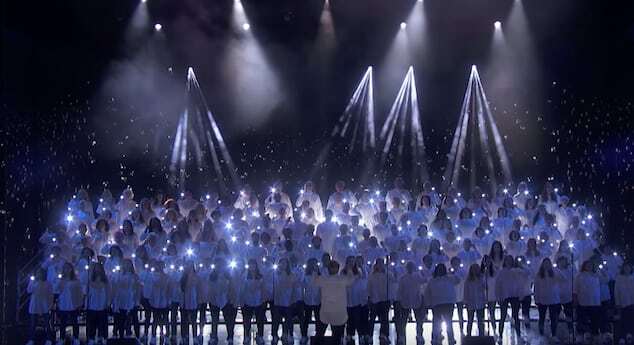 When Angel City Chorale returned to America’s Got Talent for their second performance, it was with a vengeance. They wanted to prove themselves to the judges. 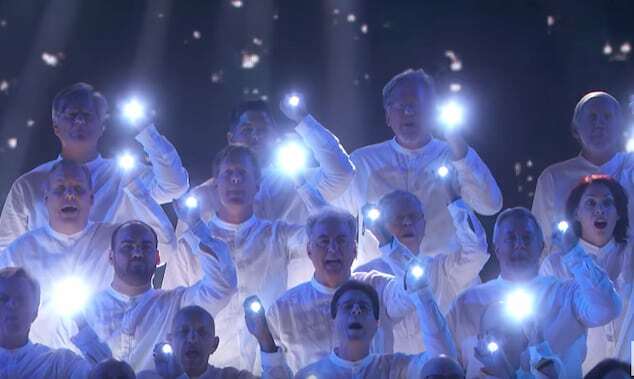 For their song performance, they chose a song that solo singers could not do, but a choir could. They sang “Baba Yetu” by Christopher Tin. It was exactly the right song choice because they wound up earning a Golden Buzzer from guest judge Olivia Munn. She absolutely loved them! For the Quarterfinals, Angel City Chorale decided to pack on the emotion and picked a song that will make anyone feel a little teary-eyed. They chose “This Is Me” from the hit musical film, The Greatest Showman. In the film, the song is sung mostly by one person, but it sounds even more powerful when a group sings it. It came as no surprise that the group got to move on in the competition after that one!